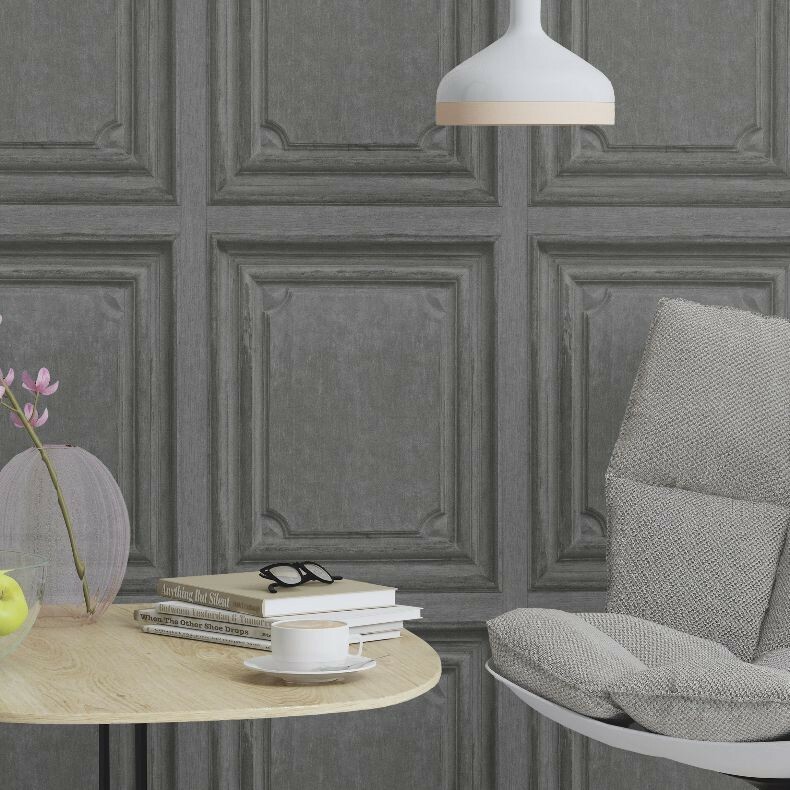 Wallpaper is an easy way to add character to a dull room, to soften a harsh space with texture and to give your interior an instant facelift. But for the uninitiated, it’s hard to know where to start! We spoke to Frank Tarulli, Director at Thomas Archer, and Aimee Tarulli, Interior Stylist at Thomas Archer and Archer Interiors, about their tricks of the trade. “We’re finding more and more clients looking for ways to create interest and texture in their homes,” Frank says. 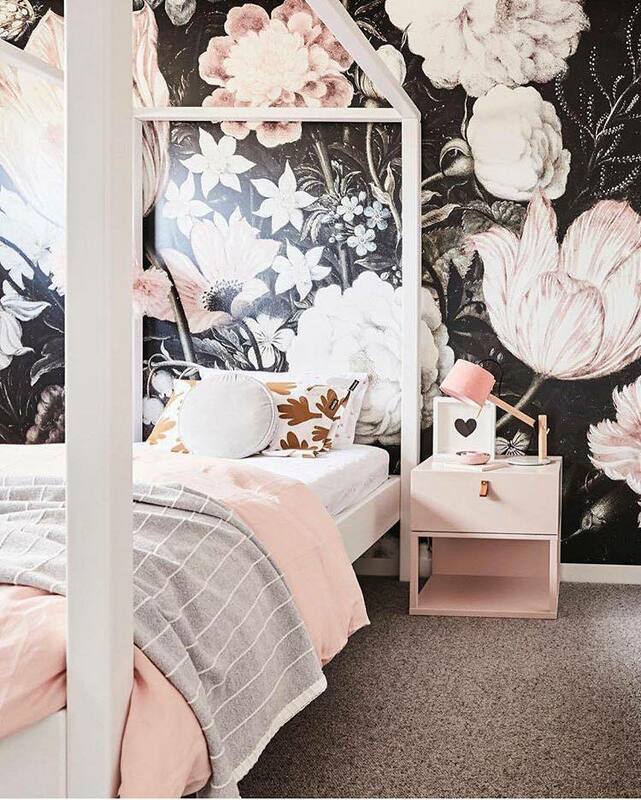 Aimee agrees wallpaper is a great option for renovators and people embarking on a new build as it provides bang for your buck. 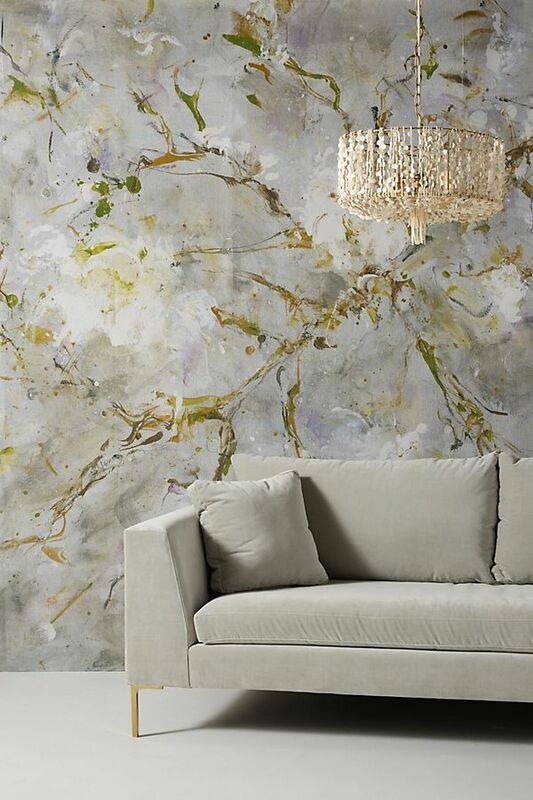 “Wallpaper patterns can be brilliant at creating drama in a space. 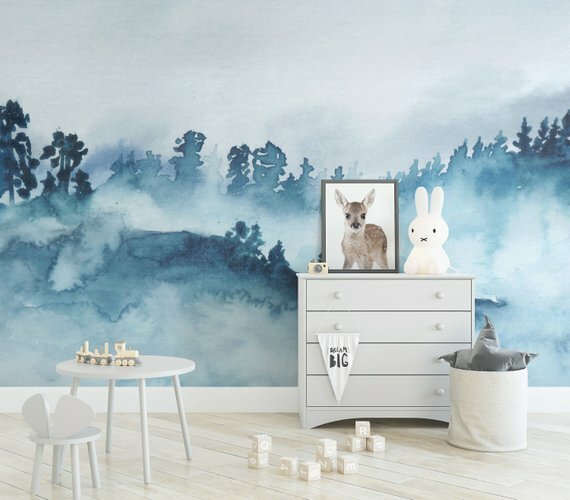 What are the current trends with wallpaper? 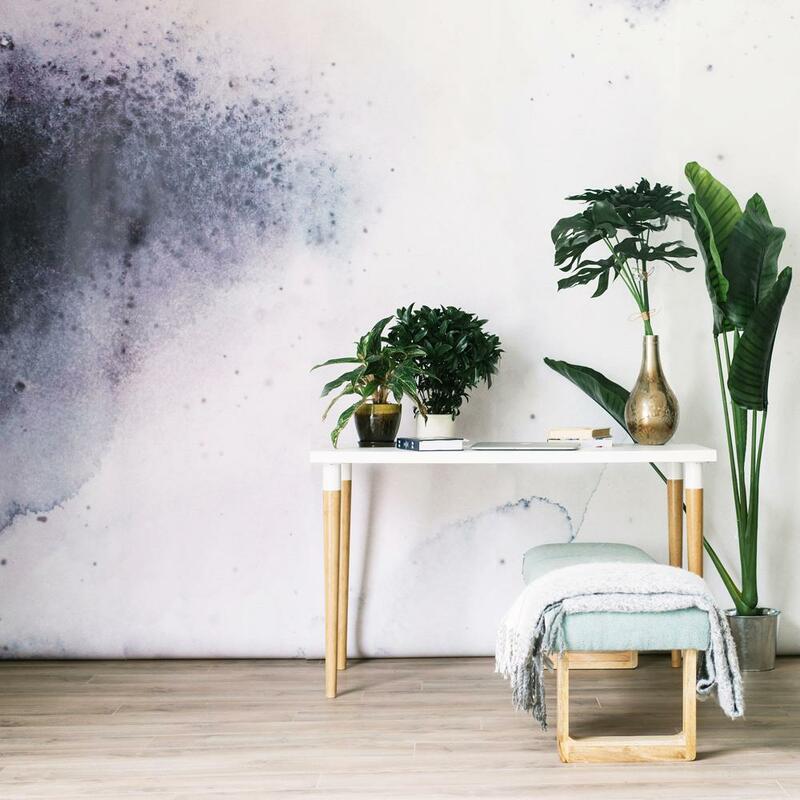 Aimee says that while interior design trends are constantly evolving, walls are one of the main spaces where interesting textural elements can be used to create serious ‘wow factor’. What are your ‘rules’ when it comes to using wallpaper? Aimee warns the most important thing is to consider the end use of the space and choose a design accordingly. “If the room is a tranquil setting, choose a calming pattern and colour – or even a lovely texture,” Aimee says. Frank only has one rule — always get wallpaper professionally installed. “It’s trickier than it looks and it pays to get a professional wallpaper hanger to install it,” he cautions. How do you pick a wallpaper that won’t date too quickly? “I always advise my clients not to worry too much about trends of things dating,” Aimee says. That said, Aimee suggests that if choosing wallpaper for a children’s room, the best thing to do is avoid anything overly childish, and ‘style up’ instead. “Selecting a pattern or design that will suit them as they grow is the best way to go,” she says. Aimee says it will ultimately depend on the design you are looking for. “I would be led by a style you love and then work out its application and how best to install. “The design options for permanent wallpaper are far greater. 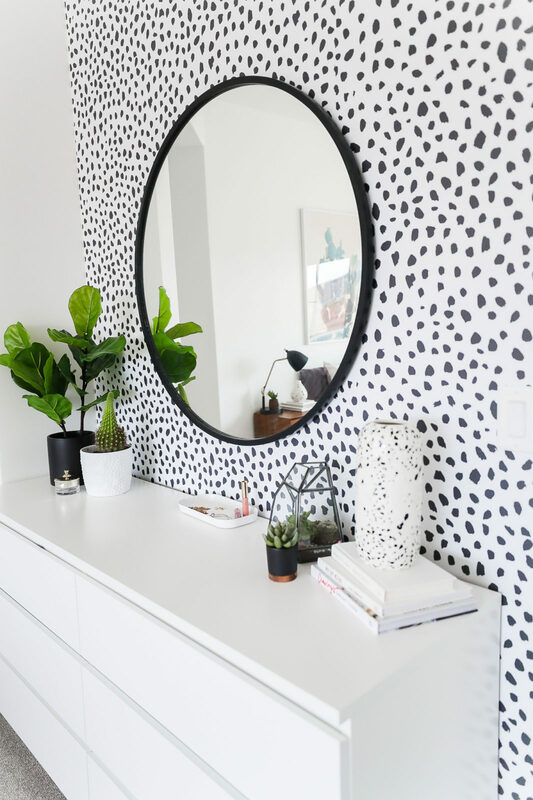 However, if you are looking for a quick way to update your rooms look without the worry of it being permanent, temporary wallpaper is quick and easy and will mean you can take it down yourself. 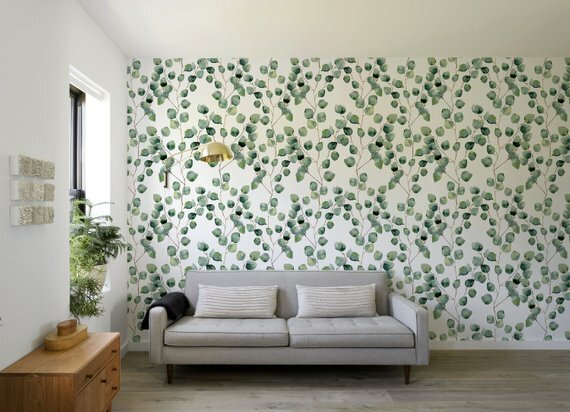 Is it ever a good idea to DIY wallpaper? Both Aimee and Frank suggest approaching DIY wallpaper with great caution. “If you’re anything like me and suffer from little patience, it’s never a good idea to DIY wallpaper,” Aimee laughs. “You need an incredible amout of patience and precision. If you’re inspired to explore using wallpaper in your home, you might like to check out this A-Z of wallpaper textures. Were you brave enough to DIY wallpaper? We’d love to hear your story in the comments below and hope these tips to use wallpaper help you!